Harley-Davidson’s Much Anticipated Electric Bike Photos and More! Handmade demonstration models of Harley-Davidson’s first electric motorcycle, LiveWire, were shown in New York at an invitation-only event. Harley’s research facility is in Wauwatosa, Wisconsin and it’s designed to go from 0 to 60 in less than four seconds. With the increase in sustainability and environmental trends over the years, the President of Harley, Matt Levatich explains that these trends are part of the lifestyle and the requirements of riders. Harley’s decision really puts electric motorcycles on the map since no one can tell how big this industry will be or how significant it will be but Harley has the resources to make it humongous. It has been said that there is almost zero market size currently for a full-sized electric bike, so one common thought is that Harley has the marketing power to create demand for full-sized electric bikes. 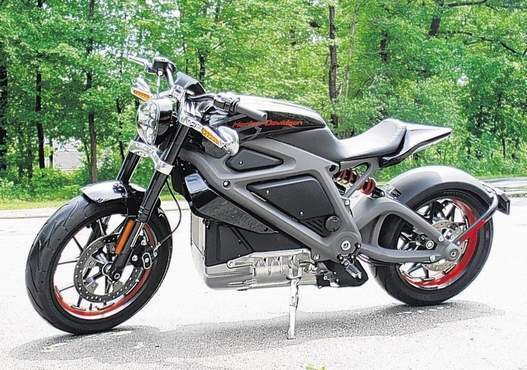 Not only is Harley going to generate some demand, they will also work to lower costs, build charging stations, and to improve technology that will in-turn, help all of the players in the market. In 2012 Harley sold 260,000 bikes, and Zero Motorcycles, the top seller of full-sized, high-powered electric bikes sold only 2,400 electric bikes in 2013. 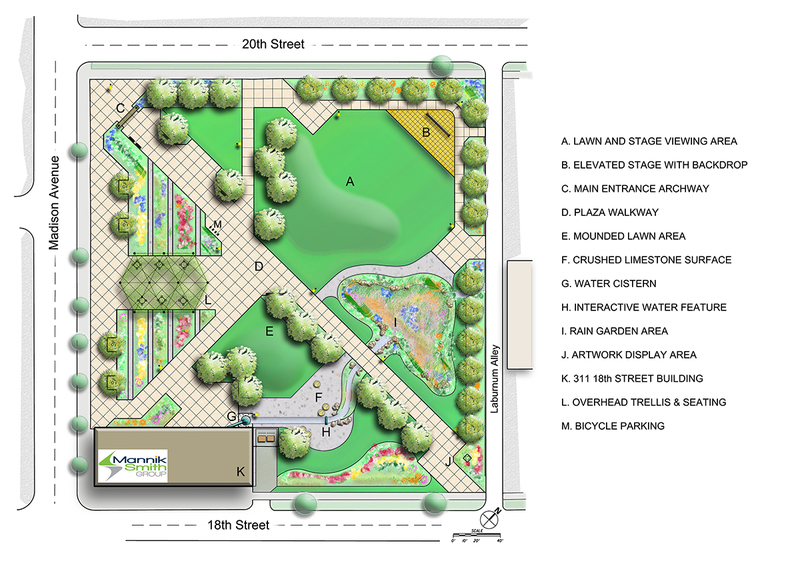 Toledo, Ohio is getting a new sustainable urban park! The UpTown Green Park is located at 18th St and Madison Ave., Toledo, Ohio. There are a number of green features such as a grey water system that will be used in the park rain garden. There are also native plants in the park and most of exciting of all, after 3 years of planning and development it’s expected to open in the coming days! Also much anticipated, is the fate of a near-by and vacant building. Planning for it’s future and creating a budget for it’s goals are already underway. 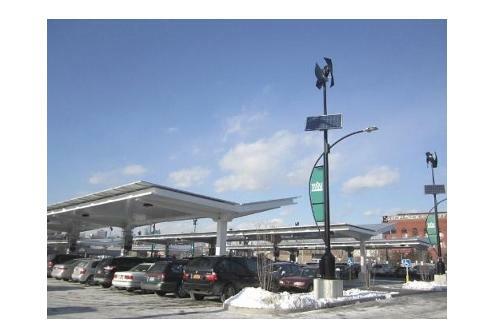 The source writes about the potential for it to become a mixed use, residential and commercial building among other things. Thepowerofbrain.com produces awesome videos that cover an array of categories such as biology, engineering, construction, technologies, entertainment and more in a captivating presentation. “The coolest Nature Video Ever [Edited By Roen Horn] is a spectacular slow-motion film about the origin of life among focused shots. In addition to nature shots, their website shows a “Point of View Surgery Shown with Google Glass”, “Holographic Imaging Via Your Smartphone’s Screen”, “The World’s first “Invisible” Tower [South Korea], “Lamborghini Aventador Process Production HD”, and so many more videos that combine education with entertainment. Great news for those in favor of the USA increasing the amount of renewable energy production and for those who want to see solar panels succeed! Business Insider posted early this week Politifact’s findings that 142,698 employees in November of 2013 spend “at least 50% of their time supporting solar-related activities”. At the end of 2013 the same group also discovered that there were 123,227 coal mining jobs in the USA. New @WholeFoods is super #efficient! Bike Repair and Parking: Bikes are beloved by Brooklynites and Whole Foods Market, so we want to support people’s ability to maintain and ride them. This form of alternative transportation contributes to a reduced carbon footprint and a healthier lifestyle. Knife Sharpening: Knife sharpening services from Scott Jennings of X-Calibur Knife & Scissor Sharpening and Christopher Harth ofNYCutlery and products including knives and specially-made Third & 3rd cutting boards. THE ROOF: Serving a variety of local and seasonal menu items from snacks to salads to entrees, including vegan and vegetarian offerings, as well as 16 beers on tap, The Roof, offers indoor and outdoor seating overlooking the Gowanus Canal, surrounding neighborhoods, and the Manhattan skyline. Hours 11 a.m. – 11 p.m.
YUJI RAMEN: Chef Yuji Haraguchi will serve his praised Japanese mazemen dishes with a twist; including Bacon & Egg, Salmon & Cheese, Miso Roasted Vegetables and Spicy Tuna. The takeout venue will be open for lunch and dinner, seven days a week. JUICE Etc. : a made-to-order juice bar, offering fresh-pressed fruit and veggie juices and smoothies. 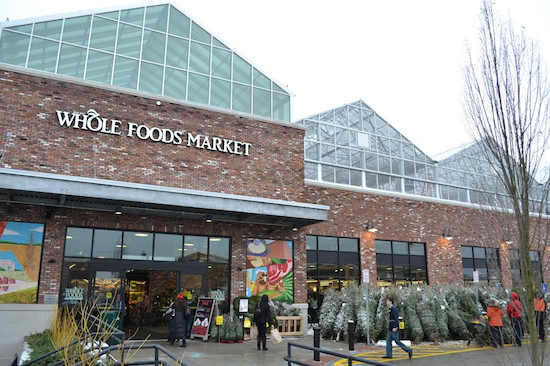 Shopping at Whole Foods is a pleasure, if you can make it out to Brooklyn to see this one let us know what it’s like! You can tag this store with #thirdand3rd and don’t forget, we are @GreenHaloUSA on Twitter! 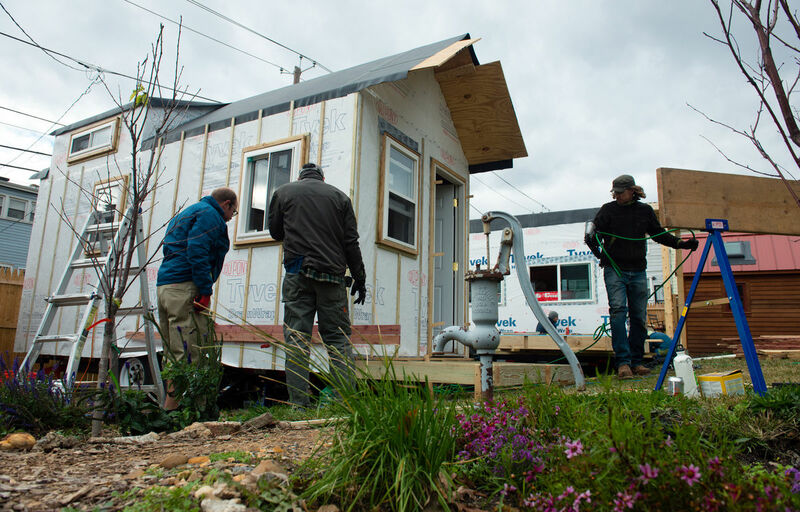 Bloomberg showed glimpses inside the tiny houses that are becoming big with U.S. owners. In this article: http://www.bloomberg.com/news/2014-07-09/tiny-houses-big-with-u-s-owners-seeking-economic-freedom.html Nina Glinski wrote about how good owners of tiny houses in the U.S. feel about making the decision to downsize their homes in favor of achieving economic freedom. The article starts with Doug Immel who recently completed his custom-built dream home that has just 164 square feet of living space and saves him a lot of money which he invests for his retirement. Aldo Lavaggi, a New York folk musician who lives in Hudson Valley built a 105 square foot home on a friend’s farmland in the Berkshires. 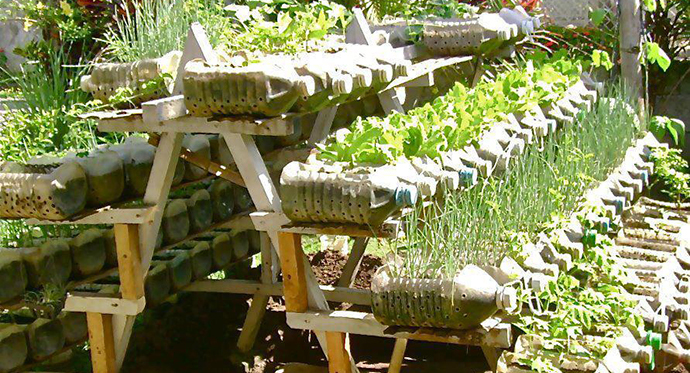 His humble abode runs on energy from two solar panels and a car battery. Lavaggi “has money to splurge on artisanal break and gourmet cheeses from the local market” and pointed out that “there’s a fallacy of limited options” where people feel that they must have a full-time job, stellar credit or a lot of money to own a house. This article looks at a lot of different angles regarding owning a house like the “biggest barrier”, zoning restrictions, and the freedom explained above. We hope that you enjoy, and please tell us what you think on Twitter @GreenHaloUSA or in the comments here! This video shows astronauts playing soccer from the International Space Station (ISS) and astronauts answering fan submitted questions. FLEXLAB is the world’s first energy use lab that will help builders and manufactures test entire building systems down to the component level on a significant scale. This lab offers solutions for people who bring products to test out and want to use all of the lab’s equipment to do so, to people who want to bring their product to test out with their own machinery and equipment. Current projects involve measuring energy usage for the Genentech building, PG&E and more! According to the FLEXLAB, there is a problem that buildings are designed to be energy efficient, but once they are being used they end up using a lot more energy than was planned. 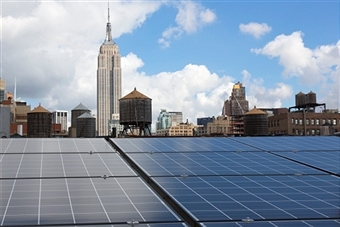 A new study even pointed out that energy efficient buildings sometimes use more than twice the energy than was expected based on their design. 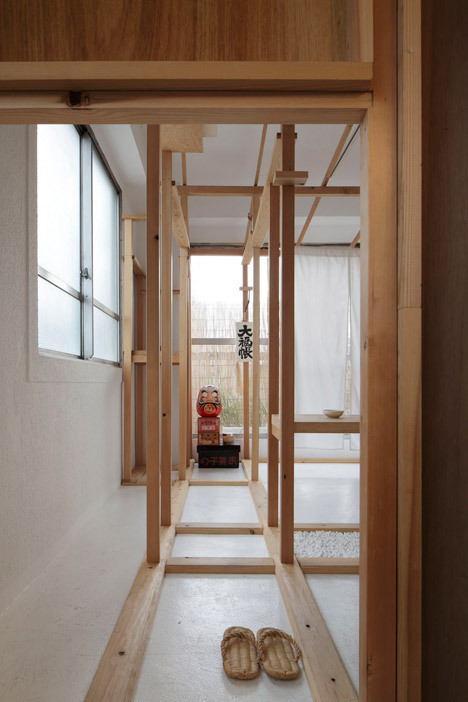 Some say that this En Yu-An shop looks like unfinished building. 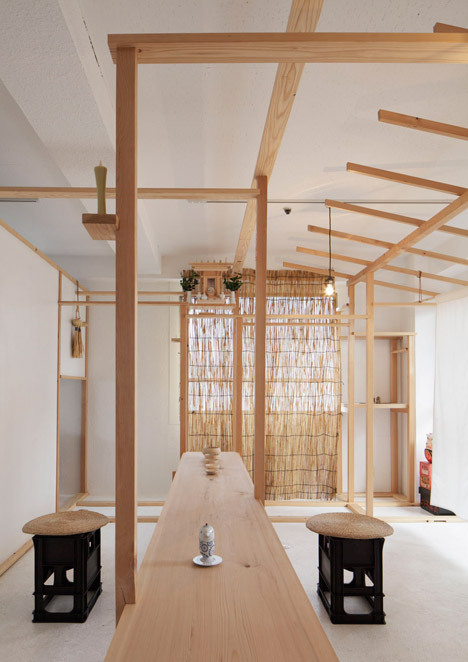 This store features modern crafts that blends traditional crafts with modern design in Tokyo. Here are some photos of the store, and more pictures can be seen at the link at the bottom. 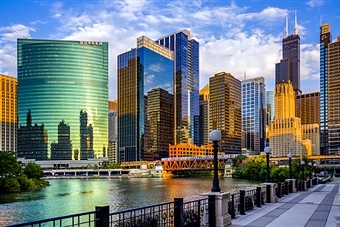 Inspirational and #Educational #Sustainability Across the U.S.A.
Did you know that Chicago, IL has become the epicenter for LEED-certified buildings? 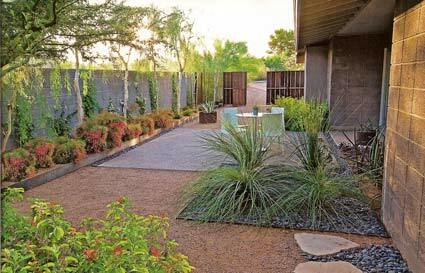 How about the fact that landscaping designed to conserve water is called Xeriscaping and it’s big in Denver, CO? 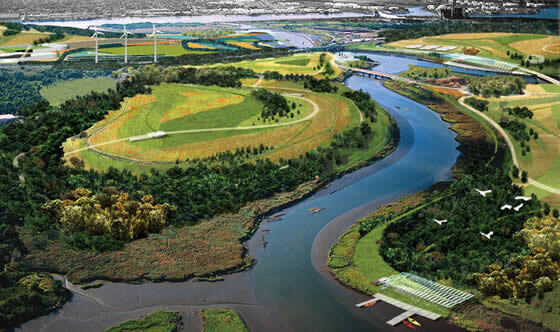 Freshkills landfill in New York, NY is a landfill that’s three-times the size of Central Park and it’s being worked on so that it can be turned into a park! Portland, OR is home to the Bicycle Transportation Alliance whose mission it is to create healthy, sustainable communities by make bicycling safe, convenient and accessible. Have a Green Party This Weekend! Good As New Parts From Boeing For Half the Price?